Winner gets a $25 gift Voucher to Simon Says Stamp Store. They have over 100,000+ fabulous items in stock with all of the latest releases from Magnolia, Whiff of Joy, Tim Holtz, Spellbinders, Copic, House-Mouse Designs and so much more! 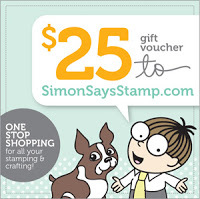 With such great deals on shipping, it’s always a great time to shop with Simon Says Stamp. Winner gets a $ 12 GIFT VOUCHER FOR THE Di's Digi Downloads online shop. 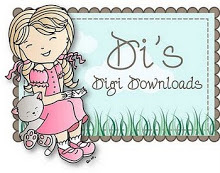 This is a great little company offering lots of great digi stamps. In addition, we have this special TEAM prize that consists of two awesome Halloween Stamps (HMD Costume Contest and Gruffies Pumpkin Head ), - these will be going to one VERY lucky player... so come play along on this Pumpkin challenge!!! 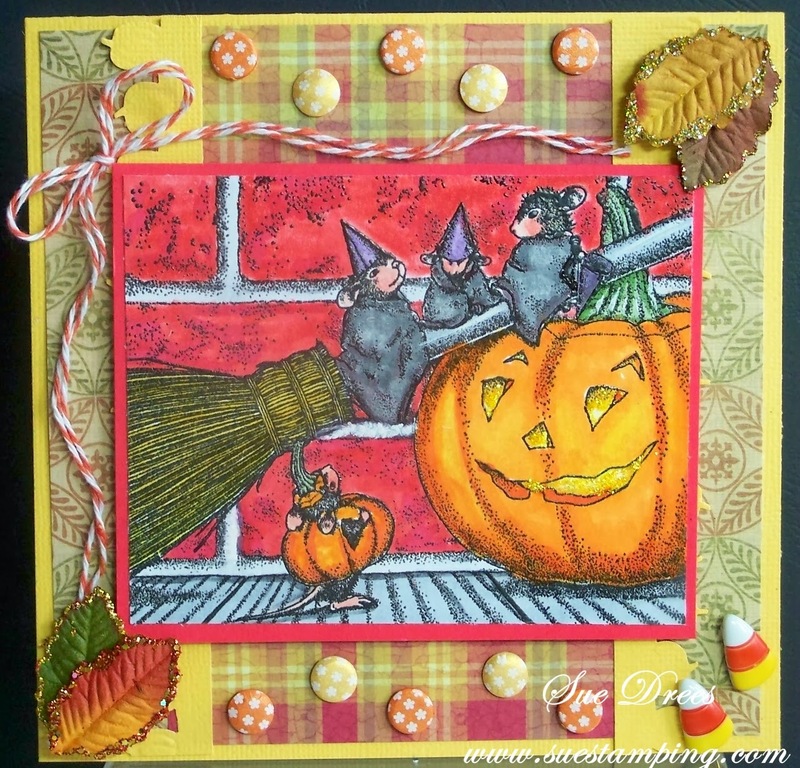 DON'T FORGET - Our next Challenge is going to be a special BLOG-HOP!! Sooo mark your calendars to remember to be here on October 21st to HOP and Play for your chance at some fabulous prizes!